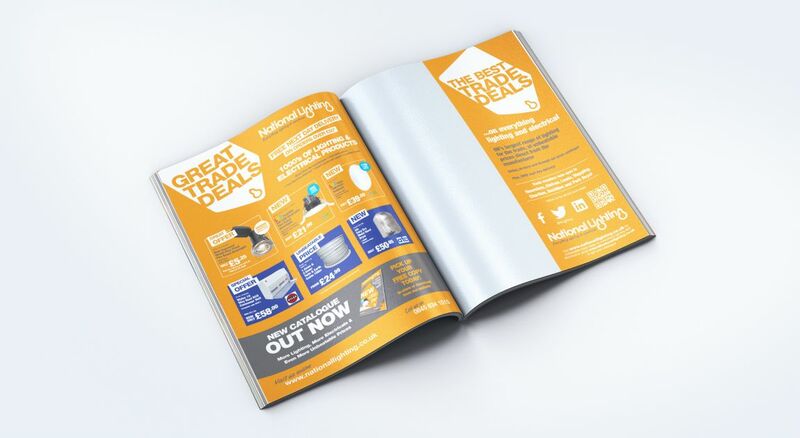 National Lighting is an independent chain of electrical and lighting merchants with eight branches and a significant online presence. The Think Tank was briefed to develop a branding and marketing strategy to drive sales both online and offline. 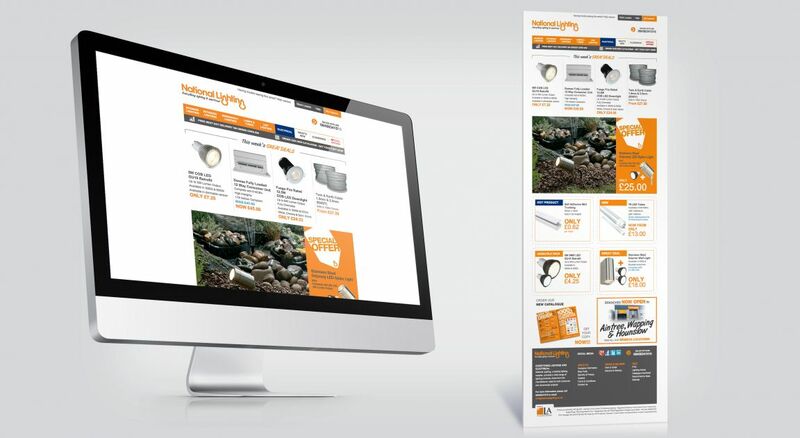 Acting as the marketing department for this chain of merchants, The Think Tank developed a new brand identity for the business, focusing upon new point of sale and merchandising for the branches and a new e-commerce website. 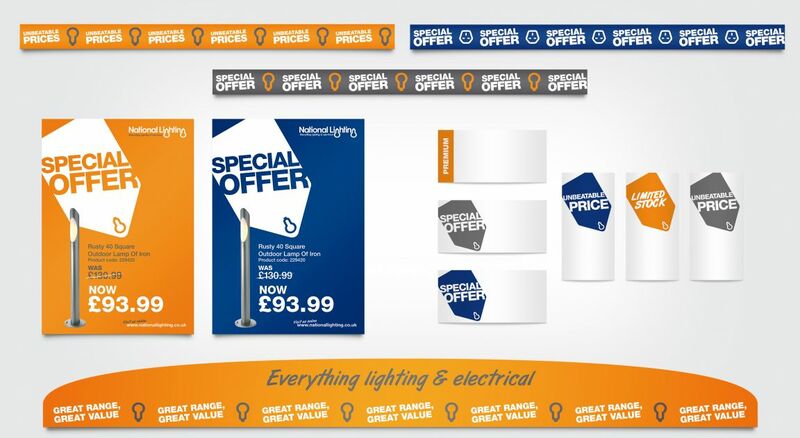 We also developed a marketing strategy for the business and developed several sales based marketing campaigns to drive traffic in store and online. 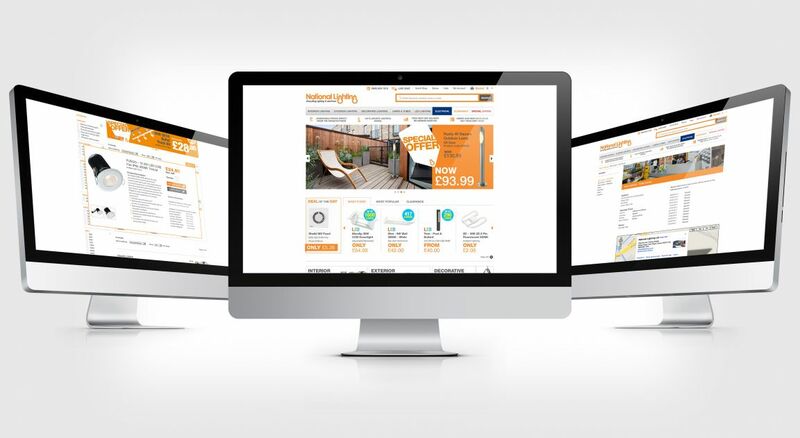 With a successful blend of in-store theatre, easy to navigate and optimised website, and integrated marketing campaigns, we were able to increase sales significantly across stores and through the new website. 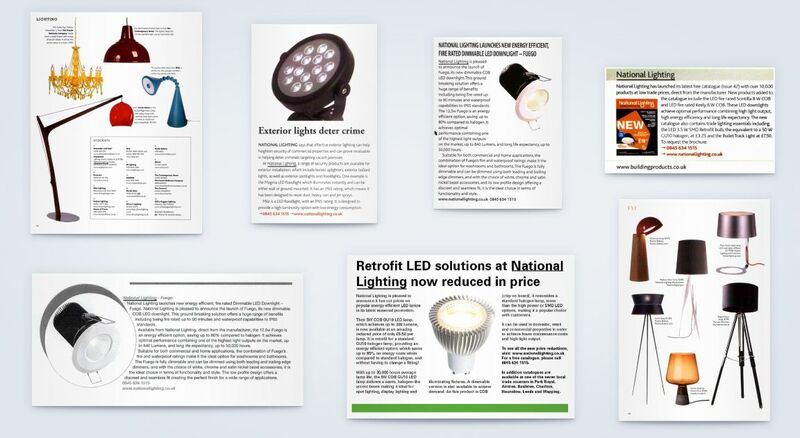 Brand awareness was improved significantly and many new customers were acquired. Activities included the merchandising of branches, design of point of sale, branch launches, the design of a new website, and a full suite of marketing activities, including PR and the quarterly production of a product catalogue.